Ford Certified, Excellent Condition, ONLY 10,675 Miles! FUEL EFFICIENT 29 MPG Hwy/23 MPG City! 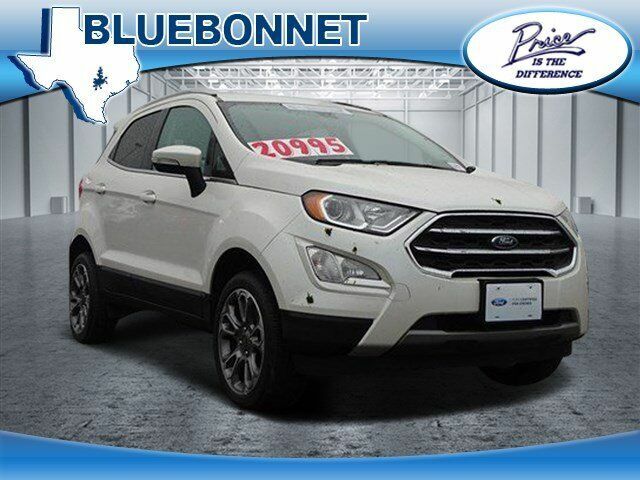 Sunroof, Heated Leather Seats, NAV, Premium Sound System, Satellite Radio, iPod/MP3 Input, Alloy Wheels, Back-Up Camera READ MORE! Leather Seats, Navigation, Sunroof, 4x4, Heated Driver Seat, Back-Up Camera, Premium Sound System, Satellite Radio, iPod/MP3 Input, Onboard Communications System, Aluminum Wheels, Remote Engine Start, Smart Device Integration, Cross-Traffic Alert, WiFi Hotspot Rear Spoiler, MP3 Player, Keyless Entry, Privacy Glass, Steering Wheel Controls.